Stratton Stone talks about working with Client Care during the process of setting up his business and planning for an amazing family holiday. 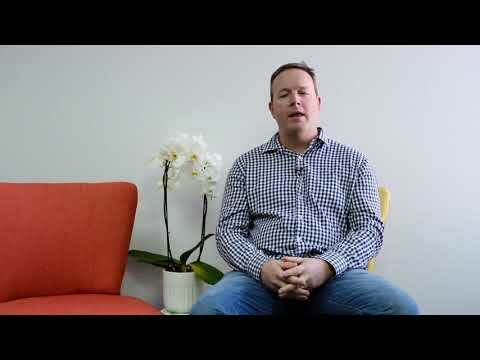 Lyn talks about his experience of meeting Dirk from Client Care for the first time and all the things he has been able to do because of the sound financial planning advice he received. 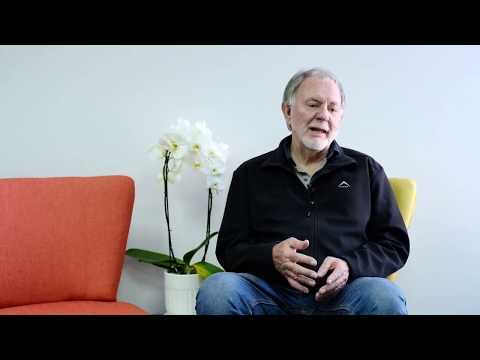 Robert tells us about his retirement and how Client Care has assisted him in his planning. 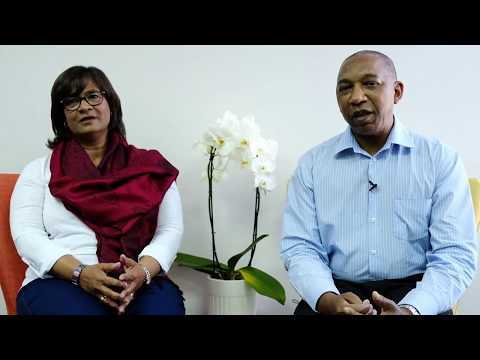 Andy & Charmaine tell us why they have chosen to work with Client Care.